Dry mix mortar is also called dry powder, dry mixed mortar, dry powder building materials or dry mixed mortar. It’s a multi-variety, multi-purpose premixed powder made of inorganic adhesives, organic adhesives, aggregates, fillers and additives, etc, which are made by scientific ingredients, precise metering and industrial production. Only a certain amount of blending water can be added into the construction site, and it can be used after mixing. 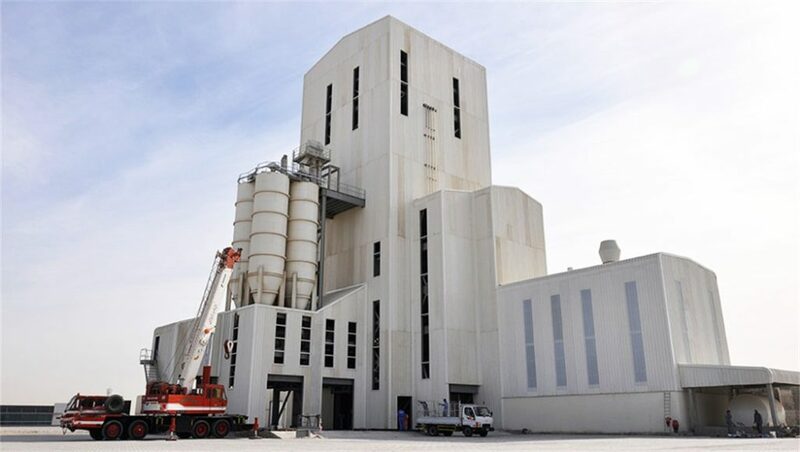 Compared with the traditional method of mixing mortar at the construction site, the use of dry mix mortar has obvious effects in improving construction efficiency, ensuring construction quality, protecting the environment and saving raw materials. Therefore, since the 1960s, dry mortar has been widely used and developed in Europe and America, then in Asia, Oceania and Latin American.